Serenity Addiction Centres have proudly been helping individuals overcome depression for many years. A depression clinic provides a range of counselling and treatment programmes to help the individual tackle the root of the cause of depression. 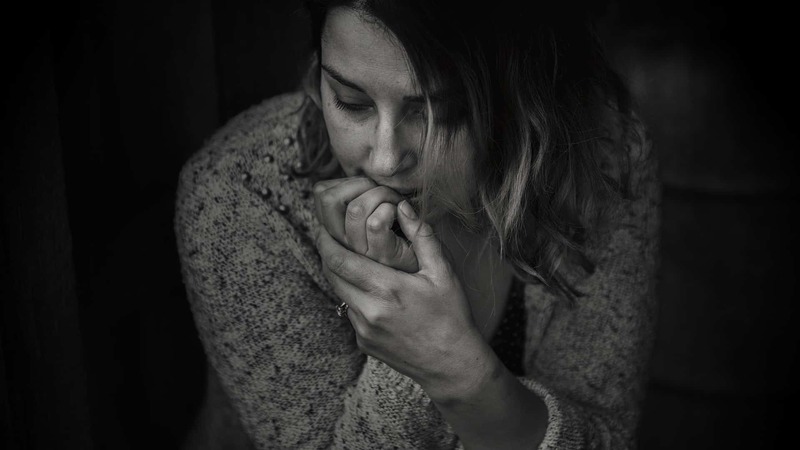 We can also help with rehabilitation and treatments for other issues that commonly accompany depression disorders, namely alcohol or substance abuse. There are a variety of symptoms for depression which can be classed as follows.